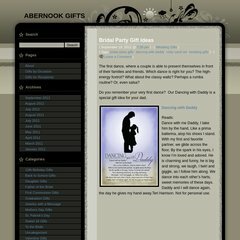 Topics: Abernook Gifts, Uncategorized, Father Of The Bride, and Wedding Gifts. It is hosted by Peer 1 Network Inc (New York, York,) using nginx web server. Its IP Number is 76.74.254.120.